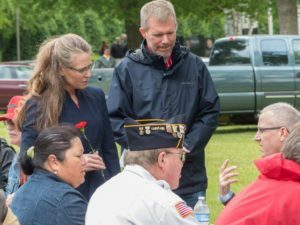 The Beyond The Yellow Ribbon Veterans Day Event will air on NTV on Monday, December 4, 2017 at 6:30 pm, and Wednesday, December 6, 2017 at 7 pm. 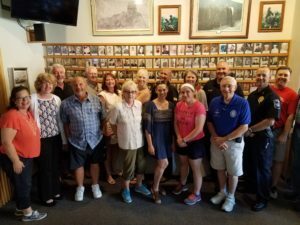 It will also run weekly through December on different days and times. 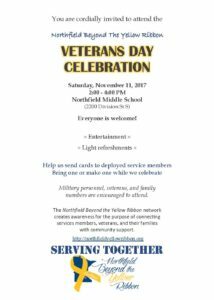 Northfield Beyond The Yellow Ribbon cordially invites you to the Veterans Day Celebration being held on Saturday, November 11, 2017 from 2:00 – 4:00 PM at the Northfield Middle School (2200 Division St S). Everyone is welcome! 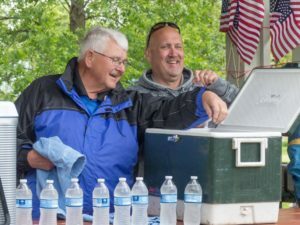 There will be Entertainment and Light Refreshments. On July 11, 2017, Virginia Kaczmarek, Chair of the Northfield Beyond the Yellow Ribbon network, presented the first annual Volunteer Award to Dana Graham. 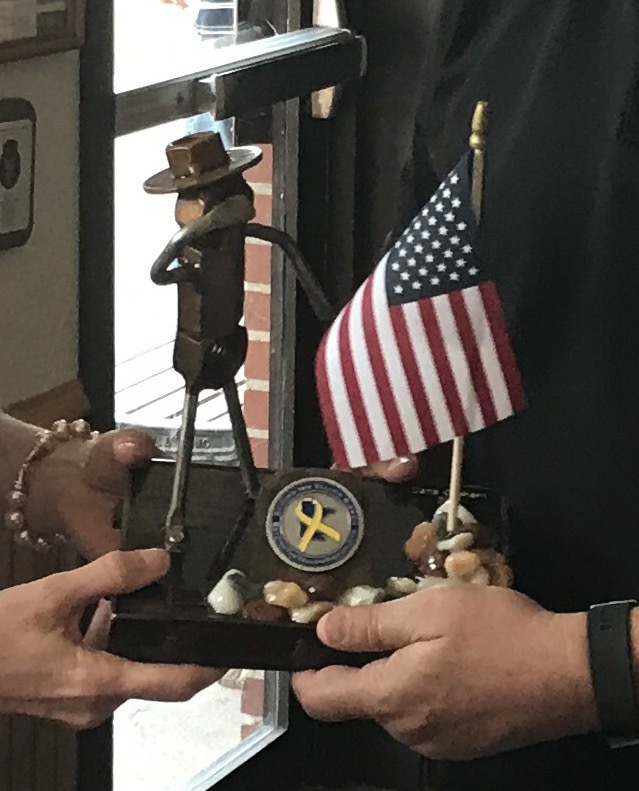 This traveling award, designated by BTYR steering committee members, is presented to an outstanding volunteer, donor, or supporting organization of the Northfield Beyond the Yellow Ribbon. 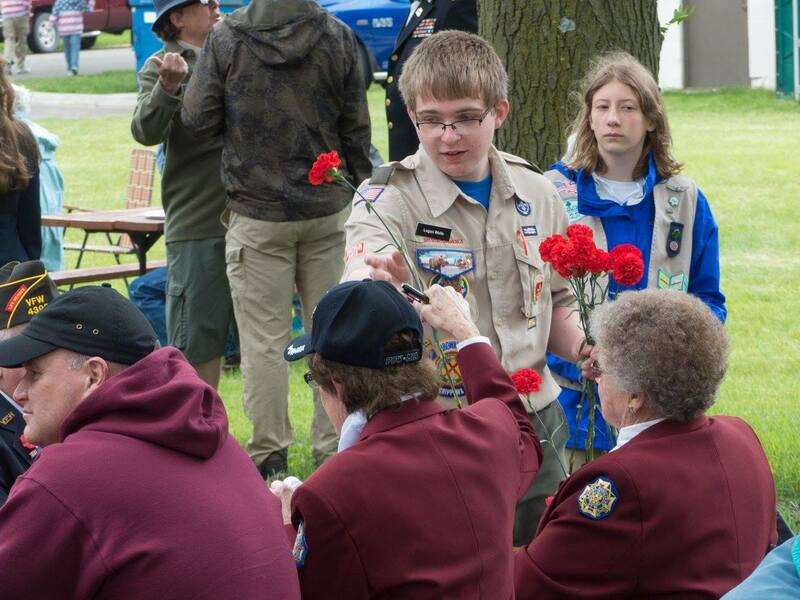 Northfield became an official Beyond the Yellow Ribbon Community on November 11, 2015. Northfield’s former Mayor, Dana Graham, was instrumental in start-up and support of becoming an official Beyond the Yellow Ribbon Community. 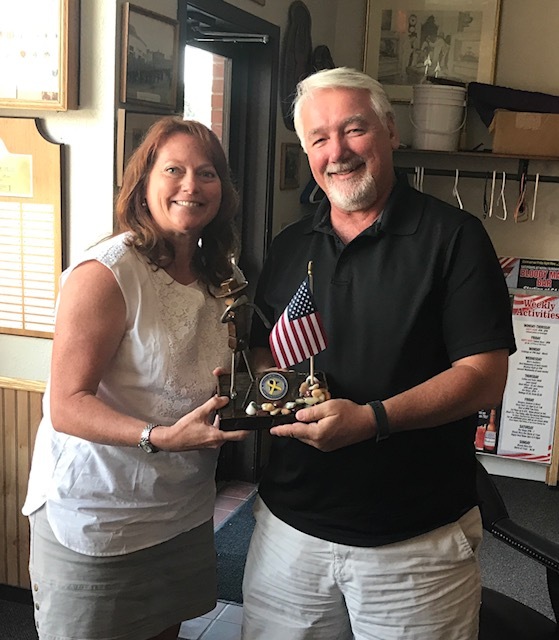 Today, Dana’s leadership as a committee member and support of Northfield’s Veterans is recognized. The BTYR network creates awareness for the purpose of connecting veterans and service members and their families with community support and resources. 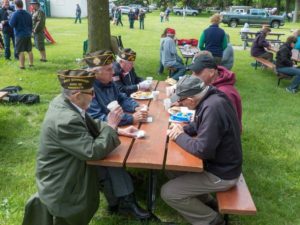 The Northfield Beyond the Yellow Ribbon hosted a Memorial Day Picnic after the 9:00 am ceremony. 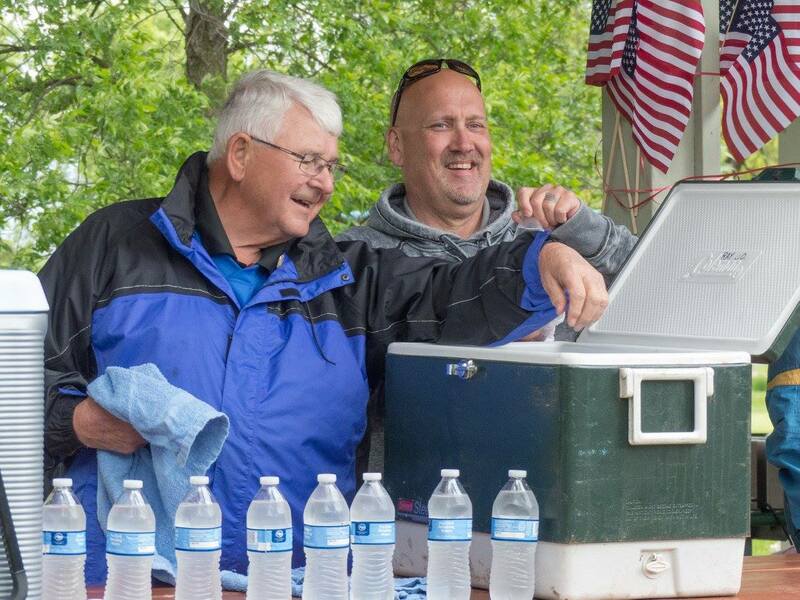 It is estimated that 240 community members enjoyed pulled pork, hot dogs and ice cream sandwiches. 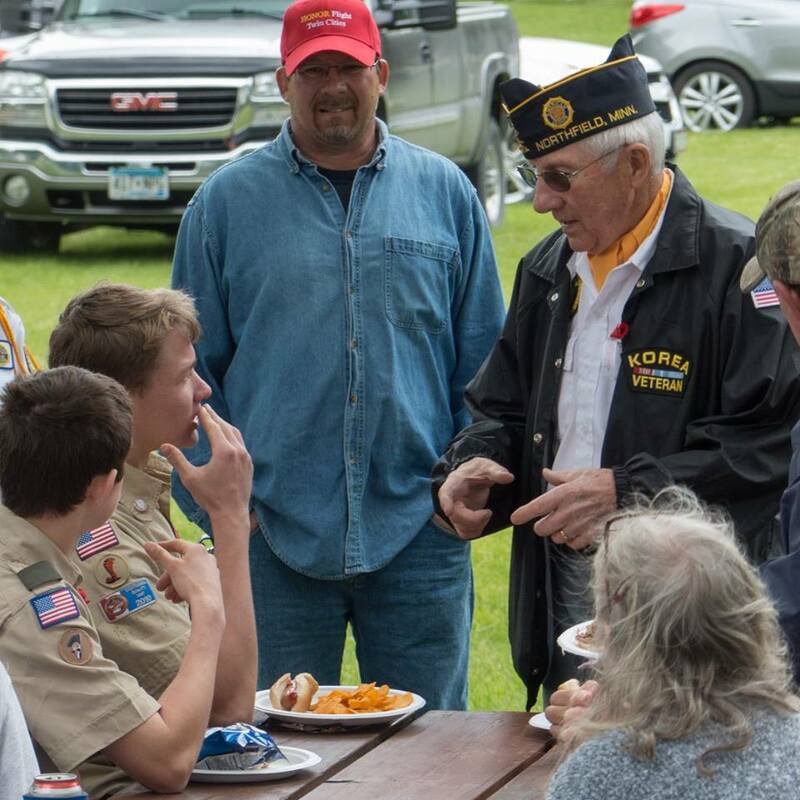 The event was a great success in support of military personnel and veterans and their families. 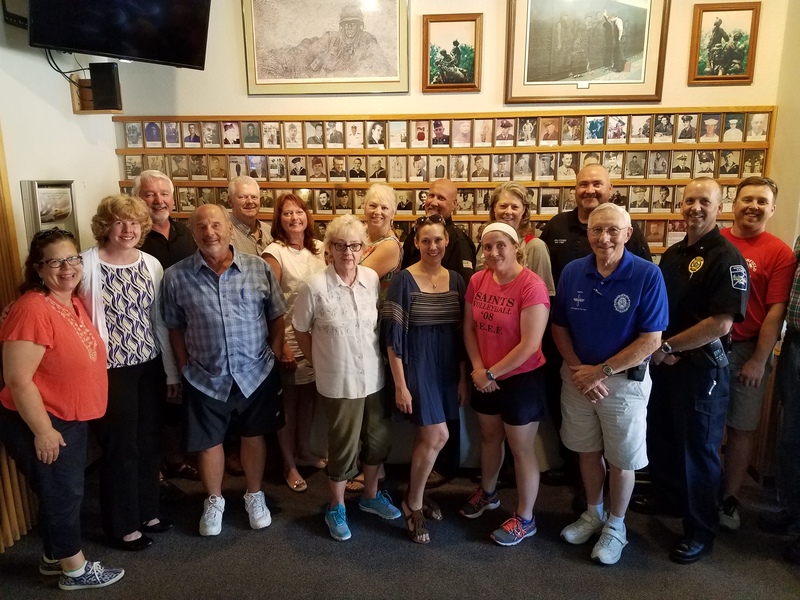 The location of the event was Northfield Area Veteran’s Memorial Park.